Hurray for Ireland! 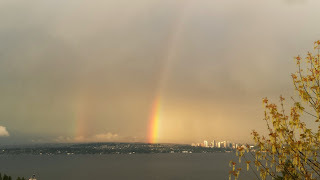 Green is the New Rainbow! 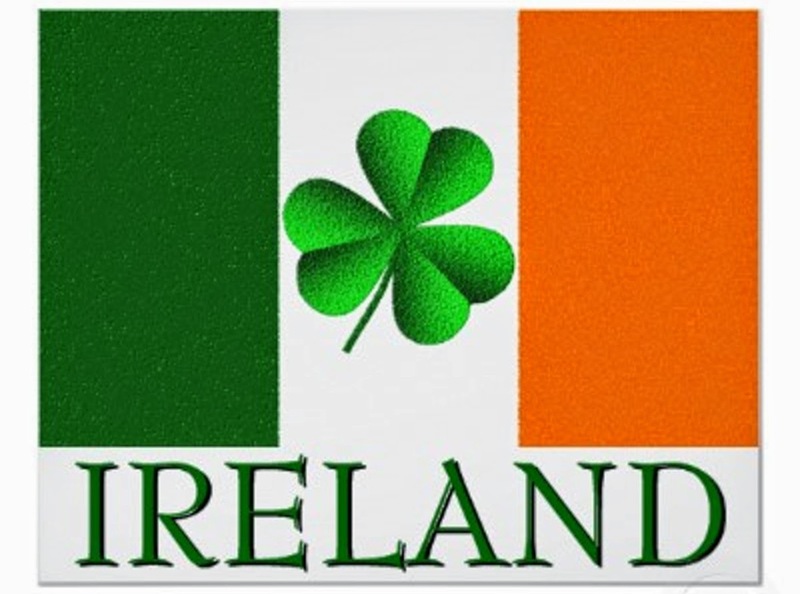 Celebrate Ireland's being at the forefront of a progressive and tolerant spirit gaining ground despite global machinations of power, wealth, and extremism. The gay movement of the past fifty years finds itself in the unlikely vanguard of that rising spirit. GLBTQ, and the Irish, know how to push back at oppression. The pikes were flashin' at the risin' of the Moon! Follows my original version of the Irish, subversive "Whack-fol-the-diddle" song, or "God Bless England," made famous by the Clancy Brothers. So we say, hip hurray! And oh how Mother Church is riled! Now Irishfolk, forget the past! So we say, Ireland Gay! With thanks to the Clancy Brothers for the definitive version of this song’s original. 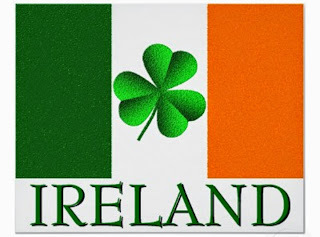 God Bless Ireland, so I say! 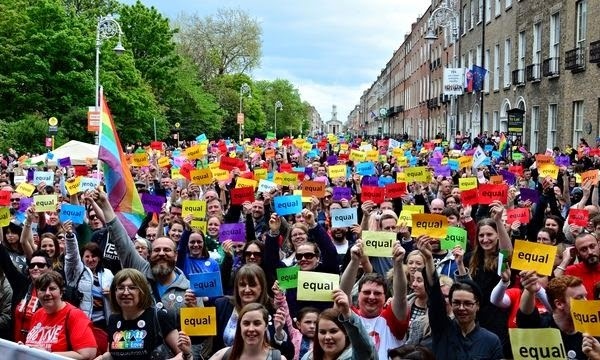 As Ireland this weekend became the first country in the world to legalize gender-neutral marriage through a popular vote, there is a lot to celebrate. 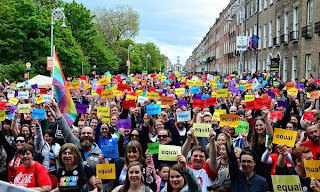 If a country with Ireland's long history of political and religious oppression can make such a step toward acceptance -- with a very large majority voting in favor of amending the civil marriage law -- then perhaps there is hope for the United States where 36 states and DC now have equal access to marriage under the law -- though all brought about by courts and legislatures, not voters. Maybe there is hope for Russia, where homosexuality, even "advocating" or teaching about it, can bring lengthy prison sentences -- a hellish prospect in Russia's notoriously unhealthy and violent prison system. Maybe there is hope for Caribbean island nations, where vestiges of colonialism still terrorize the minority homosexual population with "anti-buggery" laws that can be arbitrarily enforced. Maybe even Northern Ireland will join the Republic in changing the legal status of homosexual marriage -- soon.